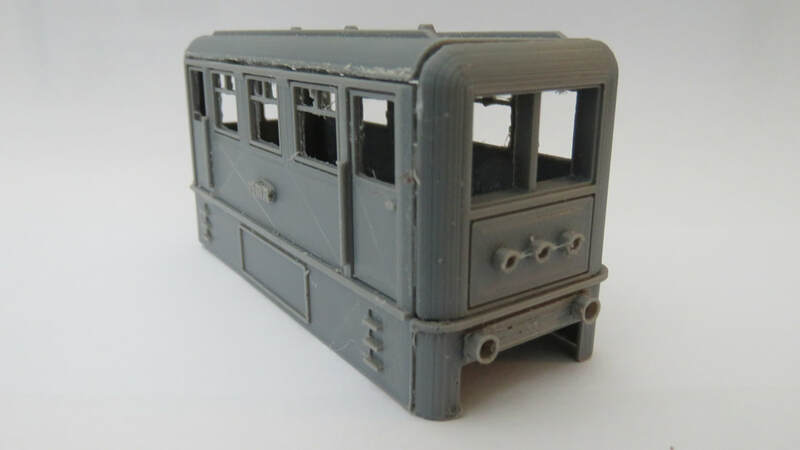 An Oo gauge iconic steam tramway locomotive. 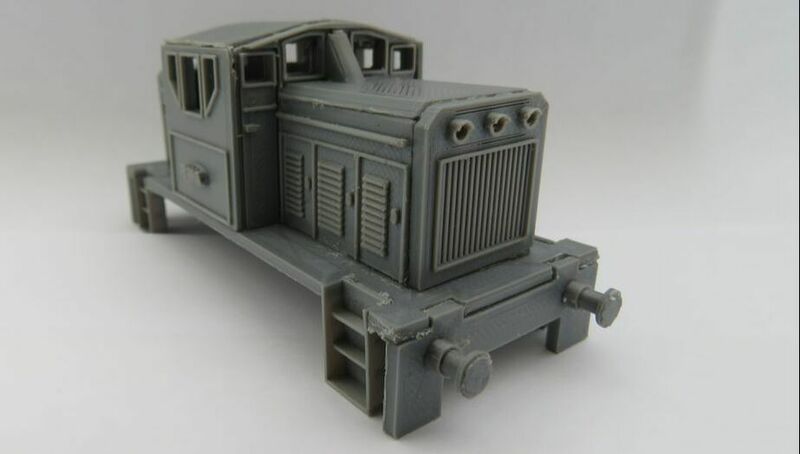 This kit features lots of great details such as wooden planking effects on all 4 sides, moulded steps, buffers, mock lanterns, name plates and cow catchers, including additional pieces to void the gap if you choose to remove the couplings from the Hornby chassis. 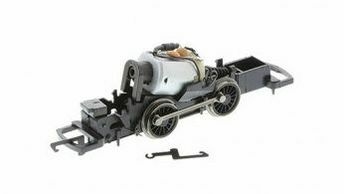 This loco, like most of our oo range is designed to clip onto the Hornby chassis found down below.